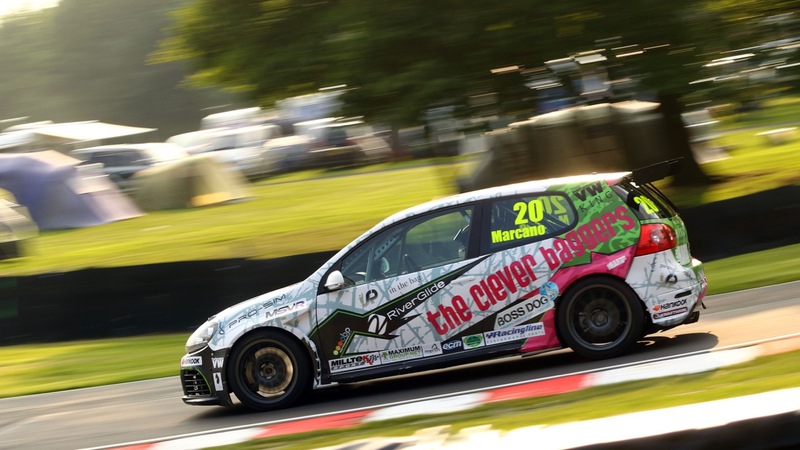 Up and coming teen racing driver Damani Marcano competed in his second race of the Milltek Sport Volkswagen Racing Cup at Oulton Park over the bank holiday weekend – 28th and 30th May. Now in his second season with Team-HARD in their young driver development programme, Marcano’s improvement and confidence was clear to see. The race weekend wasn’t all plain sailing however, with testing on Friday presenting challenges which took all day to iron out. It wasn’t until the final session where Marcano found a set up that worked. With little opportunity to practice driving the track Damani entered qualifying feeling unprepared, yet persevered and qualified in the top 10. Marcano went into Race 1 feeling confident that he could improve upon his previous best finish of 10th. 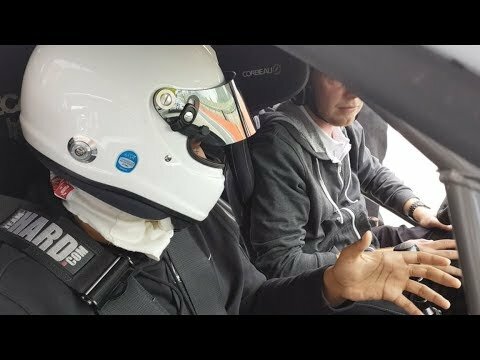 This was achieved with an improved setup for the race and adjustments to his own driving. Then, in the race, a plug got jammed under the throttle preventing Marcano from getting full throttle and at points no throttle at all on corner exits. 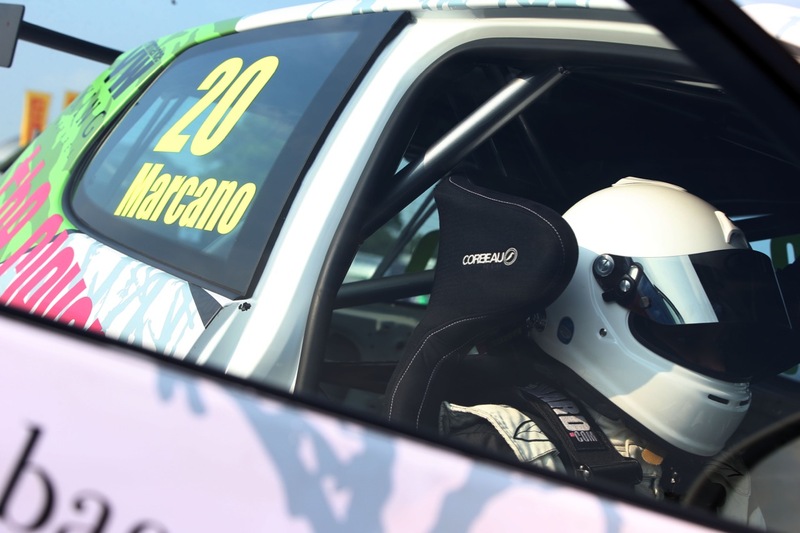 Despite having to drive around the problem and a safety car mid race, preventing any overtakes for several laps, Marcano still delivered an 8th place finish which is his best in the Volkswagen Racing Cup so far. Race 2 saw Marcano starting where he finished. With a difficult start he lost several places. The race was spent trying to recover, leaving him in 11th. It all came together in Race 3 where he was able to start in 10th position based on qualifying times again. Marcano pushed on to find yet more pace, with lap times down to the 1m53s along with the majority of the leading cars. Advancing from 10th to 6th in this 20 minute race, up against some of the most experienced drivers in the Volkswagen Racing Cup was a huge accomplishment. 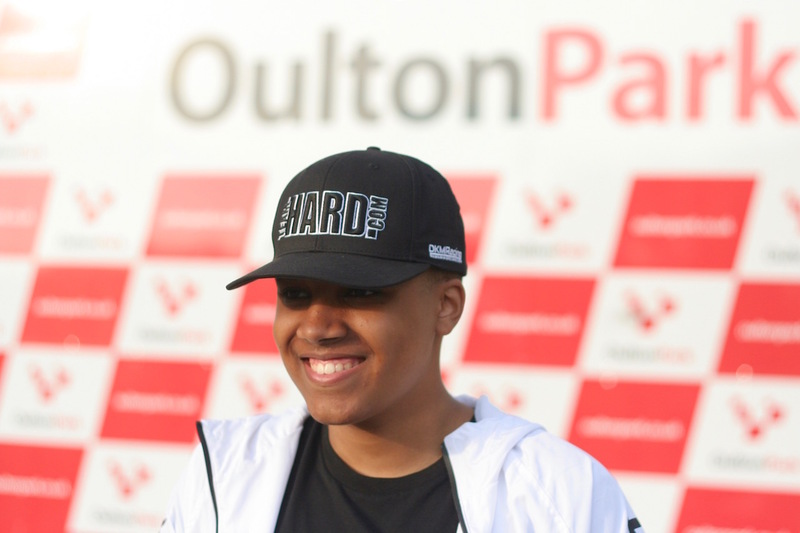 Damani Marcano is the youngest driver in the series, competing against drivers with years more driving and racing experience. The Milltek Sport Volkswagen Racing Cup is widely regarded as one of the most competitive saloon car racing series. In the lead up to the race Damani had two solid weeks of AS Level exams. 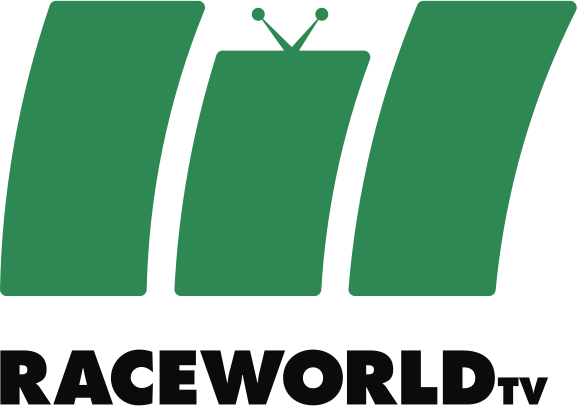 He then went straight into a day of filming for an appearance in a new TV show before facing a full race weekend with practice on Friday, qualifying on Saturday and three races on Monday! 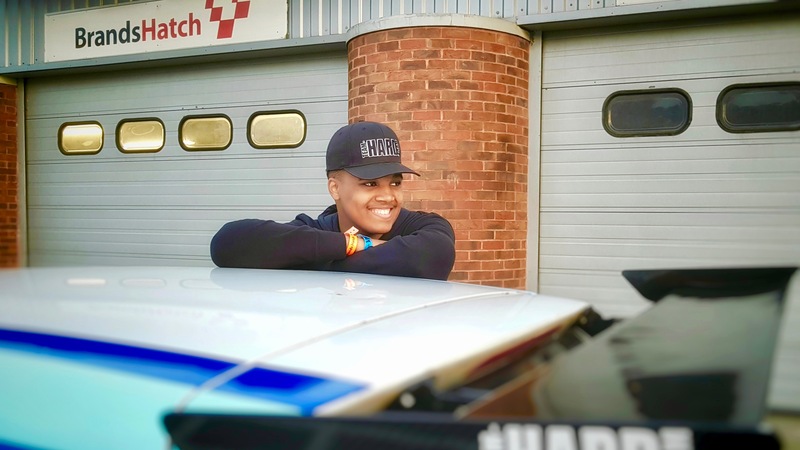 Marcano will next be racing at Silverstone on the 11th & 12th June.